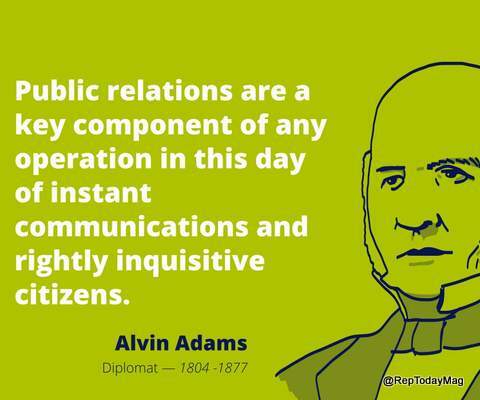 Is Public Relations an essential business function? Many big, small and medium size consultancies would have come across inquiries related to one-time PR activities also termed as “Projects”. 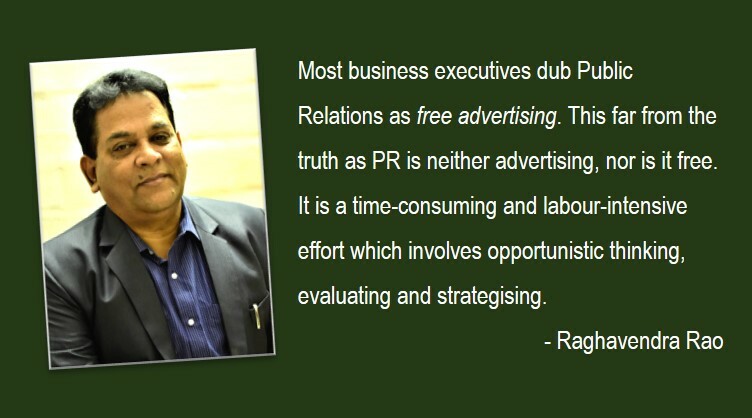 Many such clients while closing the deal with the firm give a faint hope that if the one-off activity clicks, we shall look at a long-time association and 95% back out as their intention was to use “PR” as an alternative to advertising. 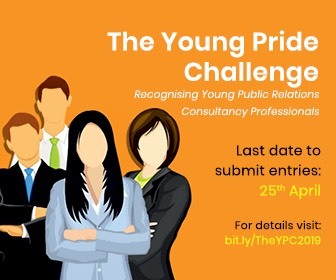 Consultancies sign them as it adds to their billing cycle and also learning for team members to explore media opportunities for such clients. Mainline media is also very clear and they are vary of one-time “PR” entrants and do not give bigger space to such opportunists. Now as a business practice most consultancies demand full agreed sum as advance due to the nature of commitment and some due to disagreement agree to large part as advance and balance on completion of activity and most clients who are dissatisfied (or show an excuse not to pay the balance and show discontent) end up not paying the balance sum in turn creating bad debts for PR firms. 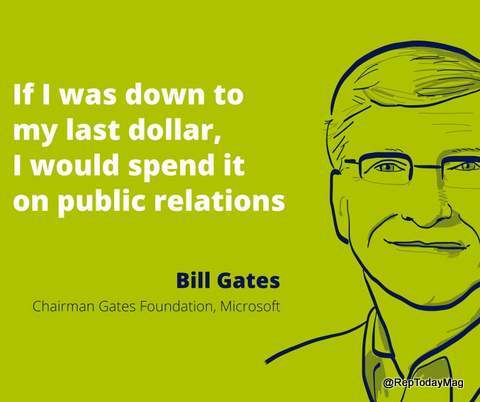 Most business executives dub PR as ‘free advertising.’ This is far from the truth. It neither is advertising, nor is it free. As a matter of fact, it may be costly, VERY costly, depending upon how it is used, because it’s a time-consuming and labour-intensive process. Still while it almost is cliché; today, PR may make the claim that it’ll give your business the best return for its marketing budget. 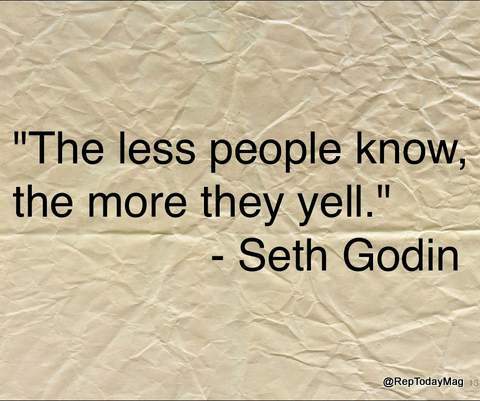 Since it is being compared with advertising, PR is maybe the least understood of all marketing tools. The basis of PR includes using intermediaries to communicate with your audience and influence them. Those intermediaries may be industry spokespersons, stock analysts, investors, trend setters, industry analysts, customers, employees, and even the electronic and print media. Typically your business has very little control over those influencers, or intermediaries, which will make public relations so difficult. You might have demographics for your audience in advertising. You might even have performed focus groups and market research to pin down their necessities. However, as individuals the audience remains mainly anonymous to you. You’ll communicate to them more as a circle that shares common interests, instead of as individuals. Advertising, by its nature, includes a mass communication. 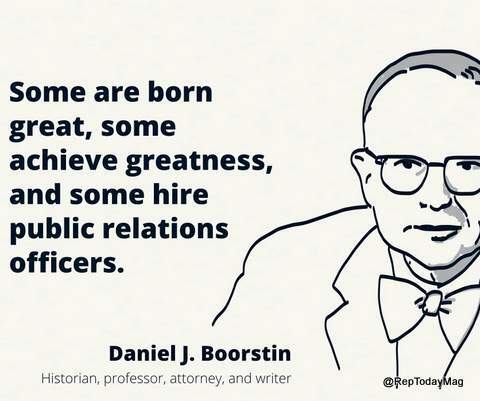 PR boosts an organisation’s credibility, because it operates through numerous trusted intermediaries or media brands. Plus, these intermediaries communicate to a certain audience which looks to them to filter out all nonsense. 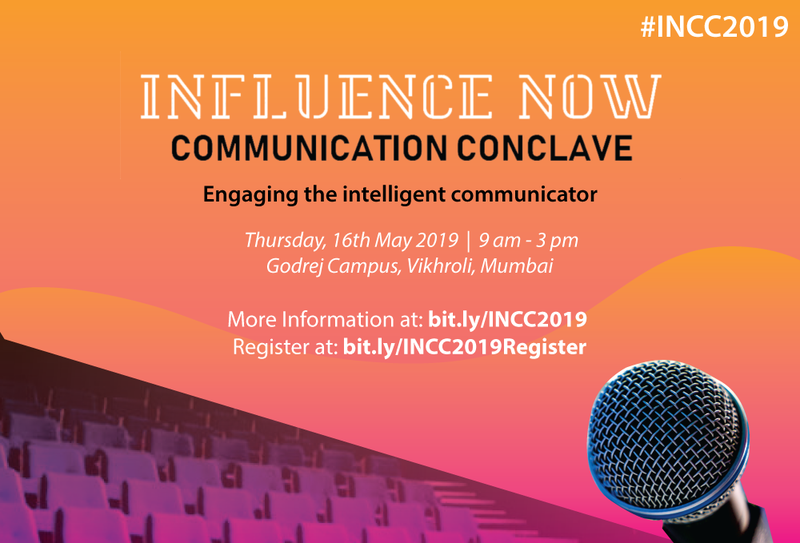 If messages are chosen to be communicated, they’ll gain credibility due to the intermediaries’ credibility (these could be established media brands or credible journalists). With advertising, it’s possible to calculate the responses and audience impact which you have. It is similar to a controlled experiment which is being done repeatedly. 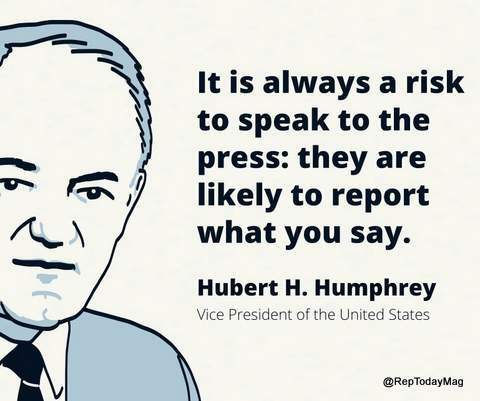 PR is less predictable due to you having to get the intermediary to comprehend your important message points and reiterate them in his/her messages. It means cautiously aligning them with an intermediary’s messages. It’ll mean knowing his needs and your audience’s needs and where your business and its messages fit within that environment. Great PR means setting up ongoing relationships with many important influencers (and therefore their audiences) and knowing how your business may become an excellent data source for the influential. However, this relationship is based on your organisation’s capability of providing these things. Any client’s public relations communications with influencers does not always need to be about the business. Offering accessibility to the consumers in order for the influencer to see how they’re solving issues using your organisation’s services and products is a vital method of offering more data. Absolutely the influencer understands that one is not going to give him a consumer who is unhappy, yet without PR assistance, he isn’t likely to gain access. Plus, he’ll have the chance to speak with the customer about and competitors to see what they’re doing more broadly than only the business. It is a time-consuming and labour-intensive effort. 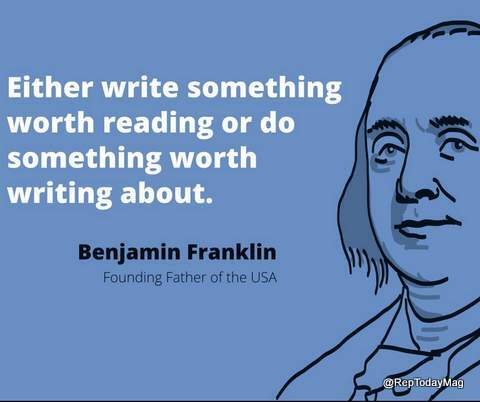 It’ll mean opportunistically thinking and evaluating ‘what is news worthy’ concerning your business with a keen eye. 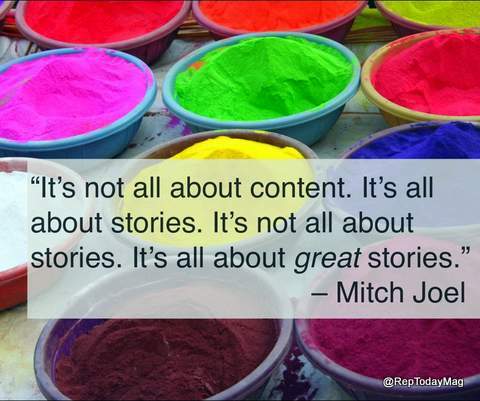 If your business is able to do this, PR may help it look more influential, bigger, and more important. Raghavendra flagged off his career from Mumbai with Magna Publishing and went on to join India Today before venturing into Public Relations. 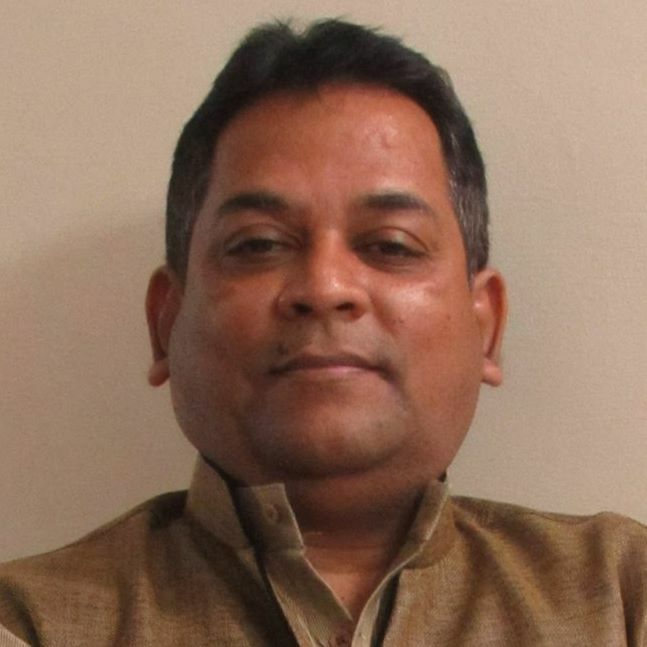 He has had a long stint at Sampark PR heading their southern operations. 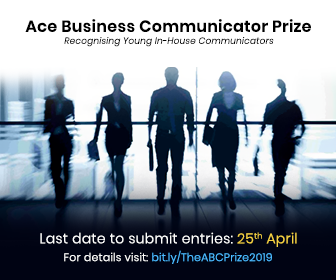 Raghavendra is an experienced corporate communications and marketing leader with proven track record of managing leadership roles in large manufacturing handling media communication, investor relations, public affairs, brand and marketing and corporate social responsibility. He has been a trusted adviser to corporate leaders and CXOs and a mentor and coach to high-performing teams. 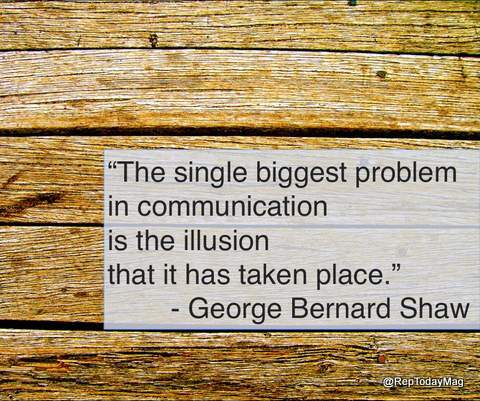 1 Comment on "Is Public Relations an essential business function?" Is PR today more of a Science than an Art?